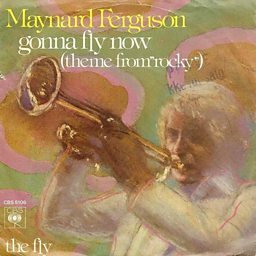 Walter Maynard Ferguson CM (May 4, 1928 – August 23, 2006) was a Canadian jazz trumpeter and bandleader. 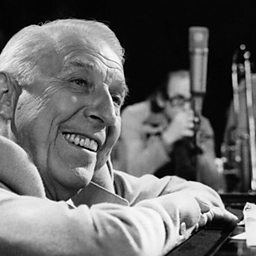 He came to prominence in Stan Kenton's orchestra before forming his own big band in 1957. 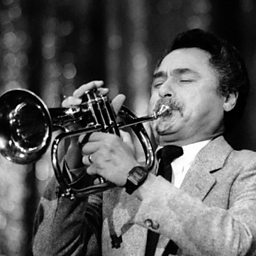 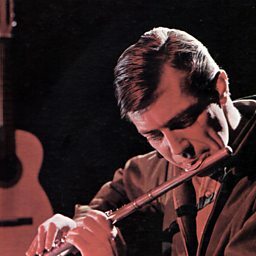 He was noted for his bands, which often served as stepping stones for up-and-coming talent, his versatility on several instruments, and his ability to play in a high register.